Is there anything wrong in an ex-wife following an ex-husband on social media? HomeentertainmentIs there anything wrong in an ex-wife following an ex-husband on social media? 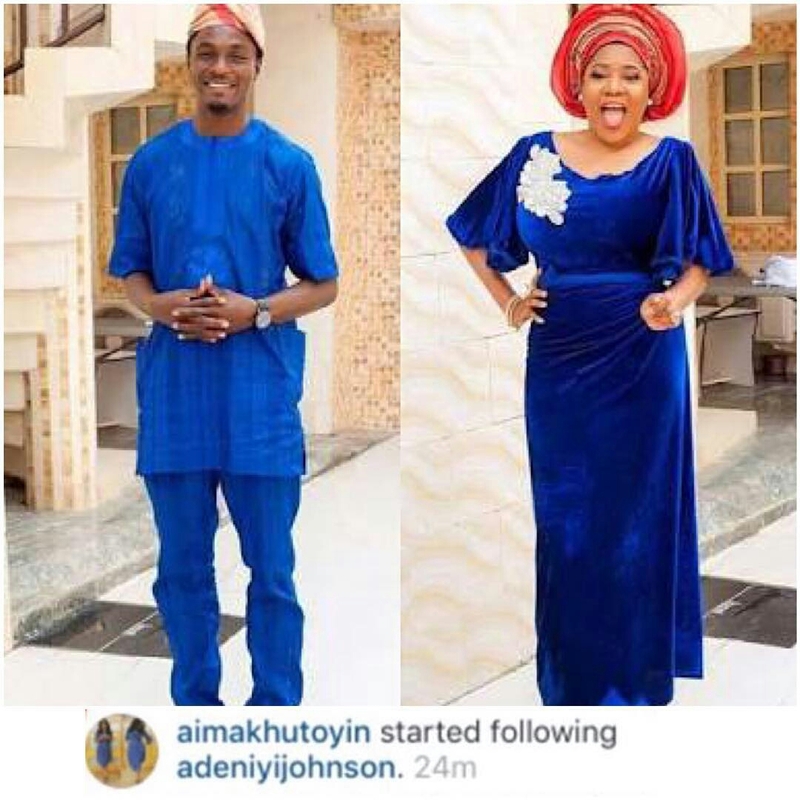 The news of Toyin Aimakhu following her ex-husband on his social media account has been trending on Instagram and some blogs. Is there really anything wrong in it?? ?